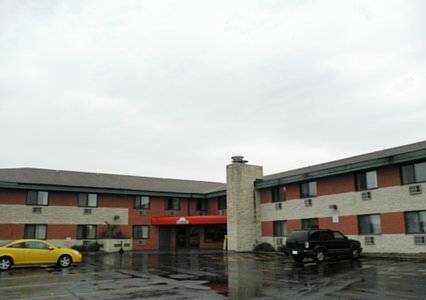 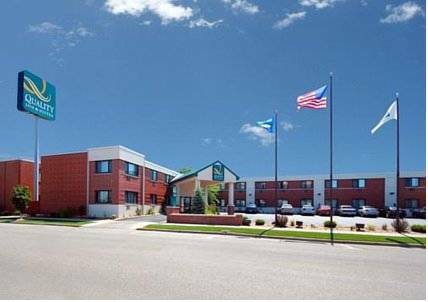 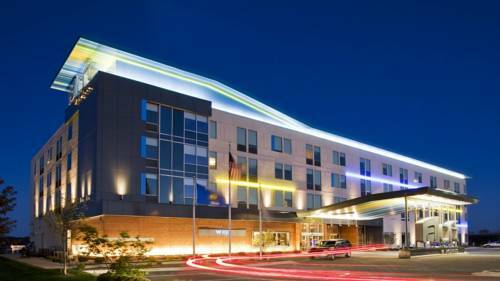 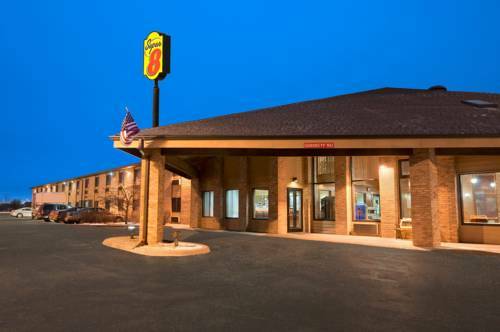 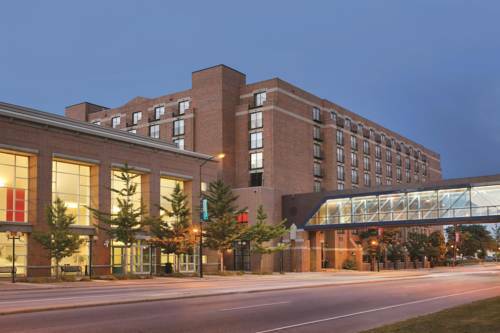 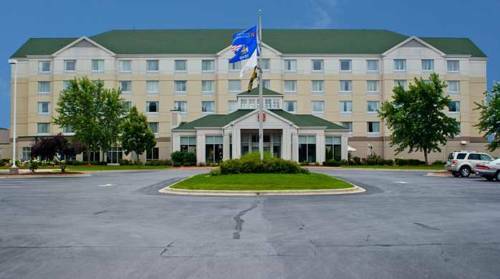 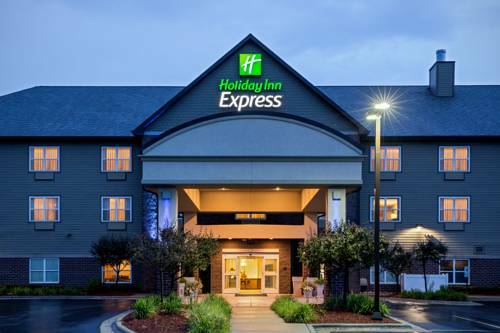 Holiday Inn Express Hotel & Suites Green Bay East is to be found in charming Green Bay, Wisconsin, where you’re certain to come across fun and leisure. 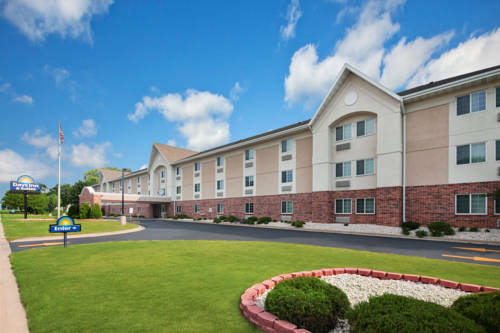 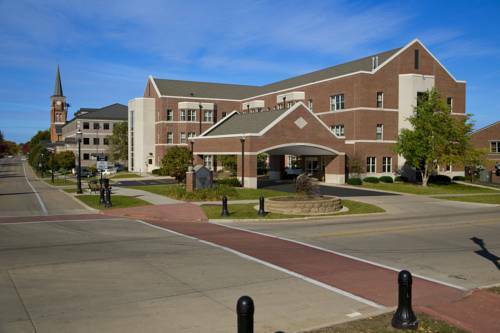 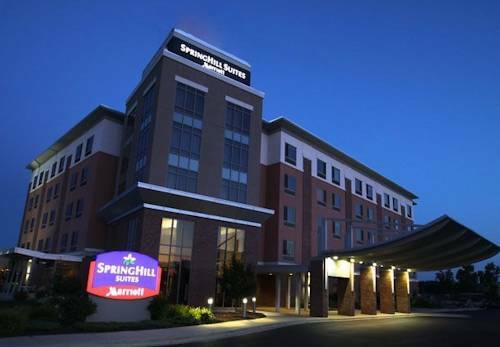 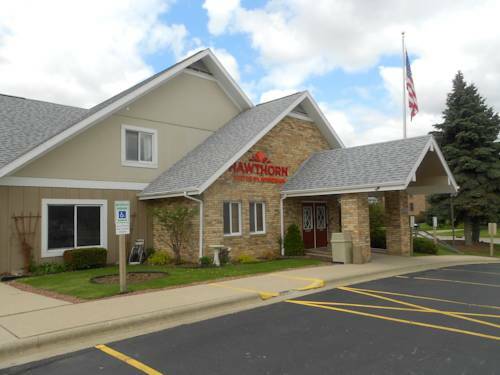 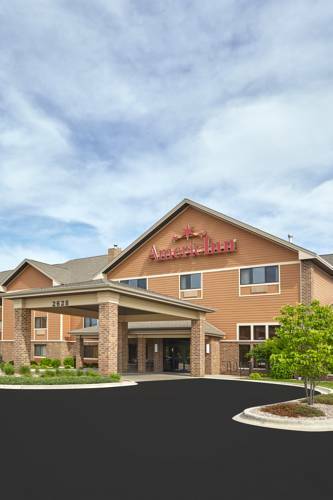 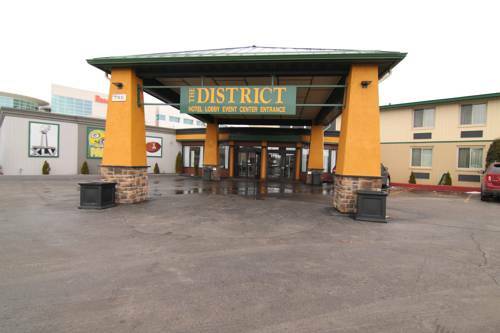 These are some other hotels near Holiday Inn Express & Suites GREEN BAY EAST, Green Bay. 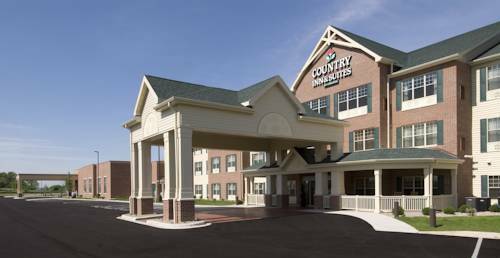 These outdoors activities are available near Holiday Inn Express Hotel & Suites Green Bay East.